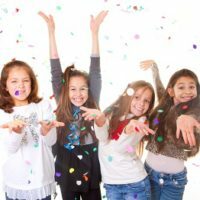 Summer art fun for kids in Madison, Wis.
Are you looking for something free, fun, and educational to do with your kids this summer? 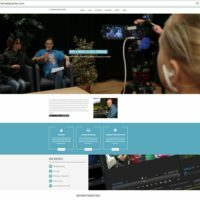 Check out Art Cart and Art Cart EXTRA! 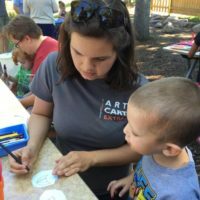 These programs—run by the Madison Museum of Contemporary Art and sponsored by TDS—bring free art projects (designed for children ages 3+) to parks and playgrounds in Madison, Wisconsin and the surrounding areas. Did you hear the news? 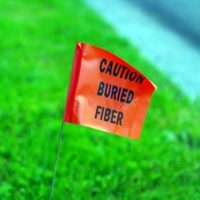 We’re bringing world-class fiber-optic services to your area—four communities many of us TDS employees already call home (Go Spartans! Go Panthers! Go Norskies! Go Silver Eagles!). 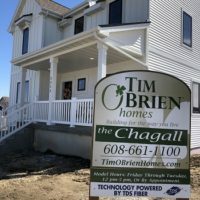 Immerse yourself in TDS Fiber speed and TDS TV at Tim O’Brien’s brand new (and gorgeous) model home in their Providence neighborhood in Sun Prairie, Wis.
Madison-area TDS TV customers: KSUN and Kids 4 are coming! 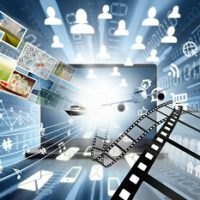 Two Sun Prairie, Wis. Public, Education, and Government channels are coming to Madison-area TDS TV customers. KSUN and KIDS-4 will be available starting tomorrow, January 18 in both standard definition and high definition. You’re invited to join us at a very special family-friendly New Year’s Eve Party. The Prairie Athletic Club in Sun Prairie, Wis. is throwing their annual, and very popular, New Year’s Eve bash—and we’re helping! It's that time of year again—sun outages are back. Twice a year, all television customers may experience some degree of television interference due to sun outages. This fall, the solar satellite interference are expected from Oct. 4-14, 8 a.m. to 3 p.m.
You heard the news, right? We started installations in Sun Prairie! 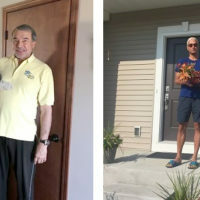 To celebrate, we randomly selected a few of the very first customers and surprised them with gift baskets (made by Splurge, by the way) and visit from our local market managers, Michael and Josh. 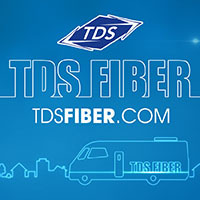 A huge thank you to Jorg and Jay for being good sports and some of the very first TDS Fiber customers. While both asymmetrical and symmetrical speeds have their benefits, symmetrical is taking off as the future of internet connection with business demands continue to grow. 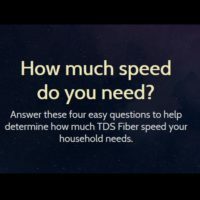 Find out and how this TDS Fiber offering in Sun Prairie, Wis. will make your business and home life so much smoother and wait-free. It’s a question for the ages—what internet speed do you need? Just like Goldilocks, you’re looking for the one that fits juussssssstttt right. To get you thinking and help you find the right one for you, we created a quick four-question quiz.